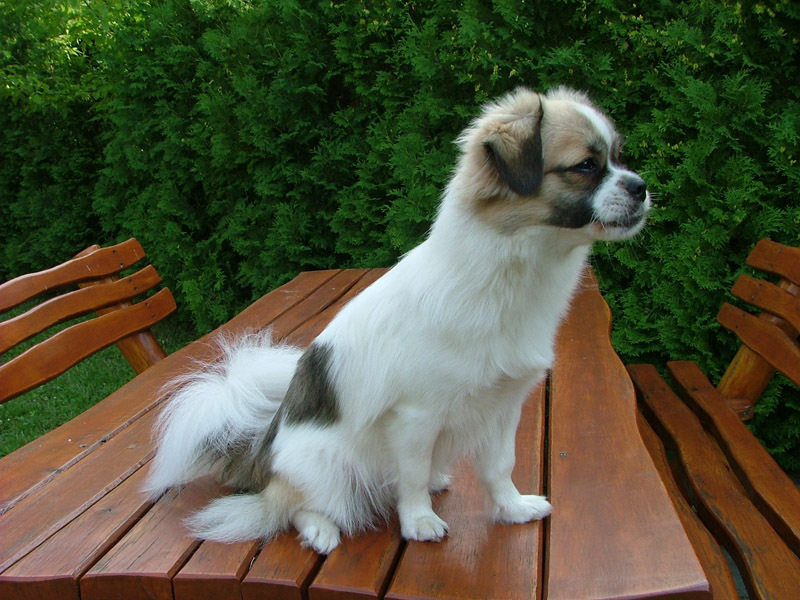 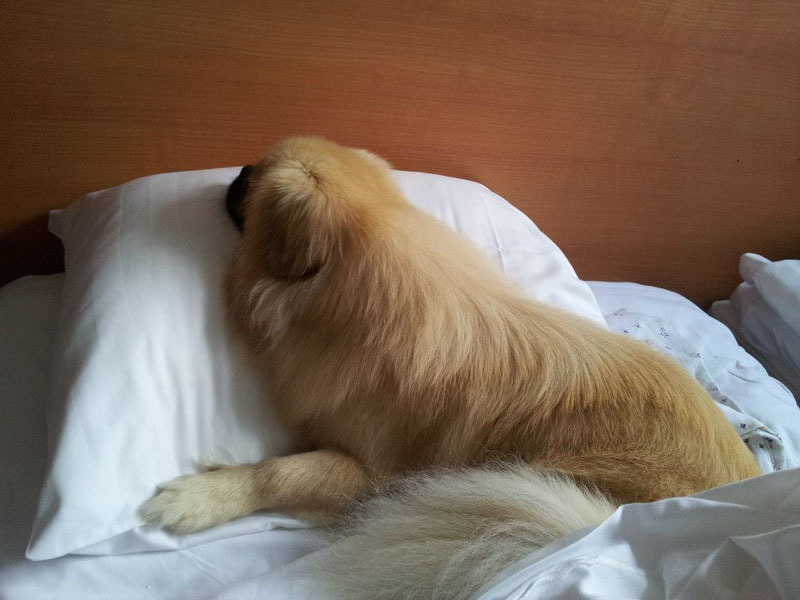 Joining your family, this kind, active and lovely pet will give you much fun and happiness. 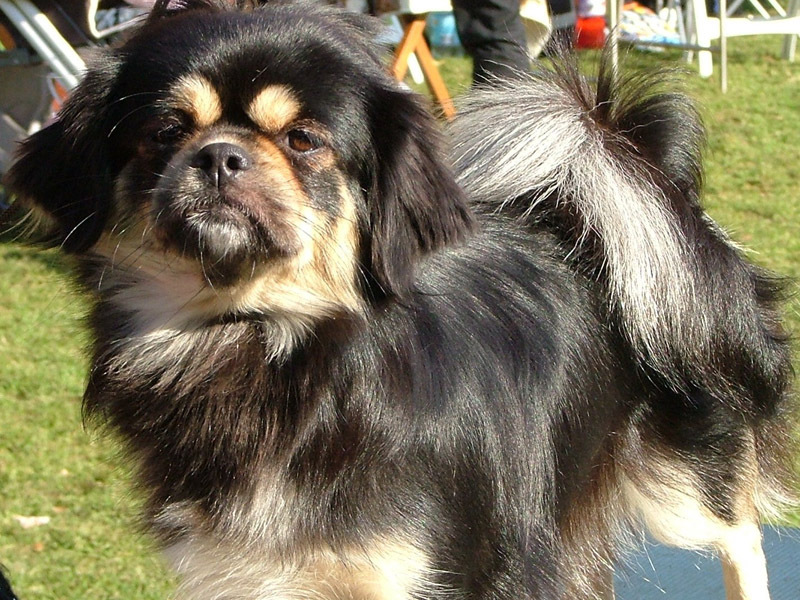 I was thinking about tibeti spaniel breeding for a long time. 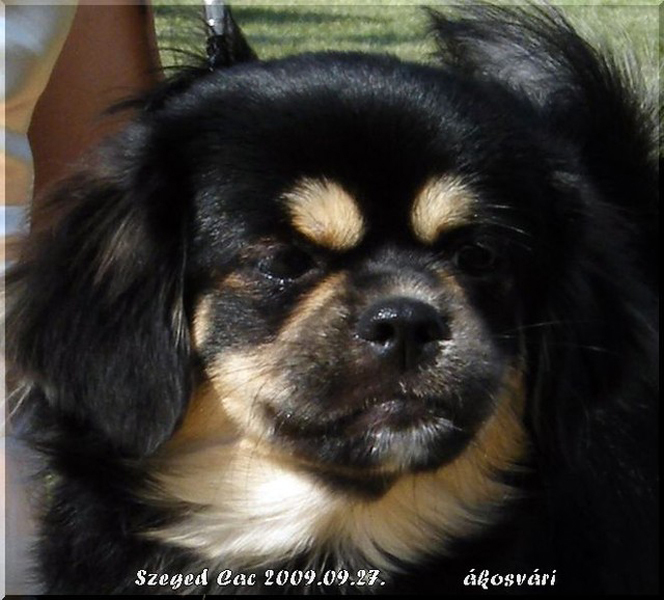 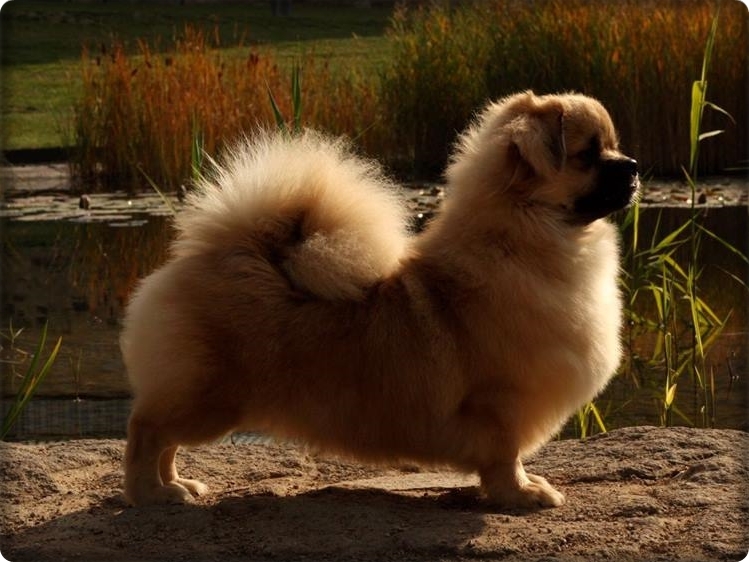 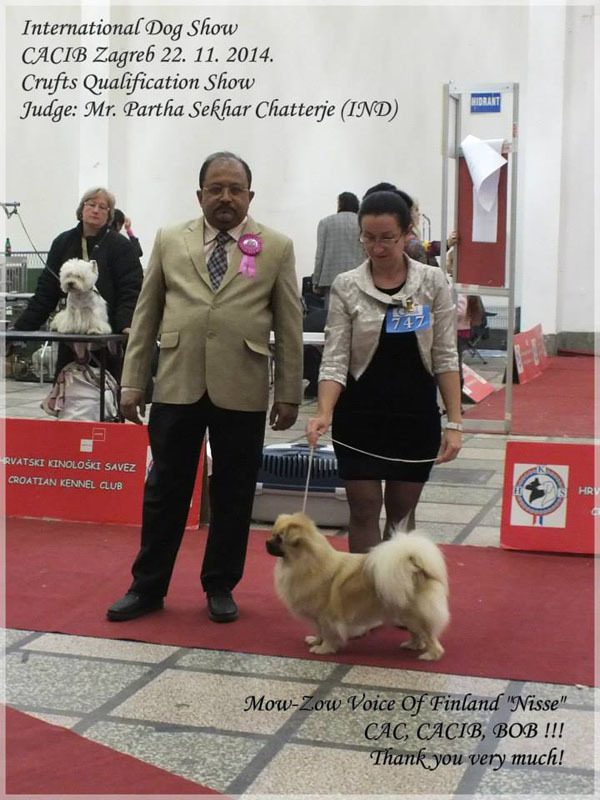 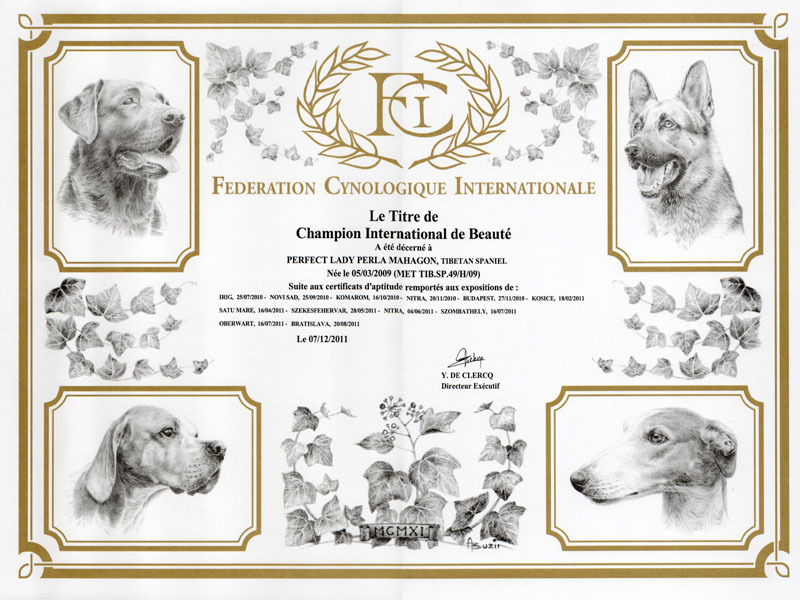 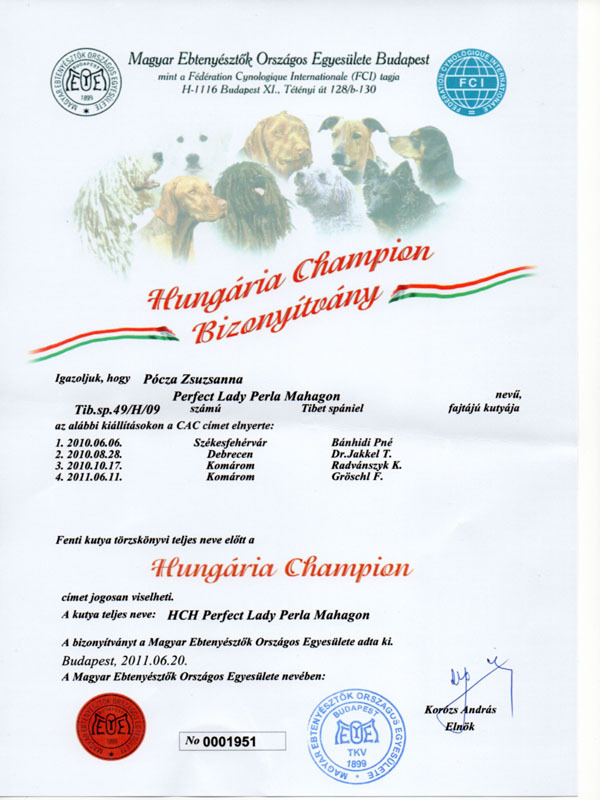 That’s why I had completed a breeder course of the Hungarian Kennel Club at the spring of 2009. 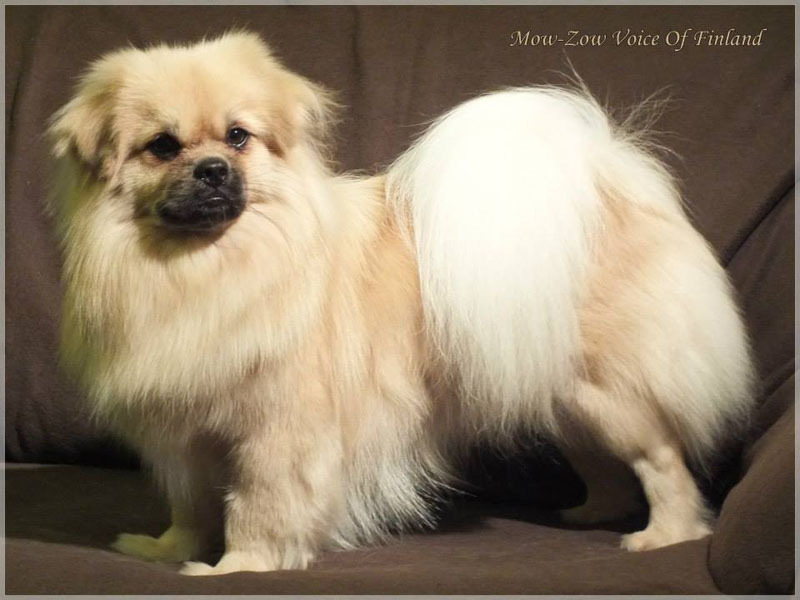 I had kept searching for the appropriate puppies for me and finally I had found Mona at the homepage of the Perla Mahagon kennel. 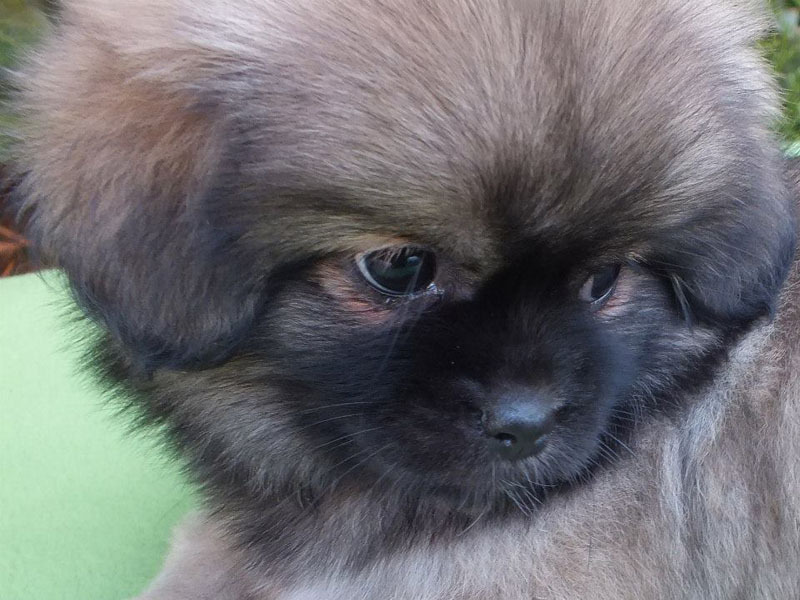 We travelled more than 400 miles to bring her home but she worth it. 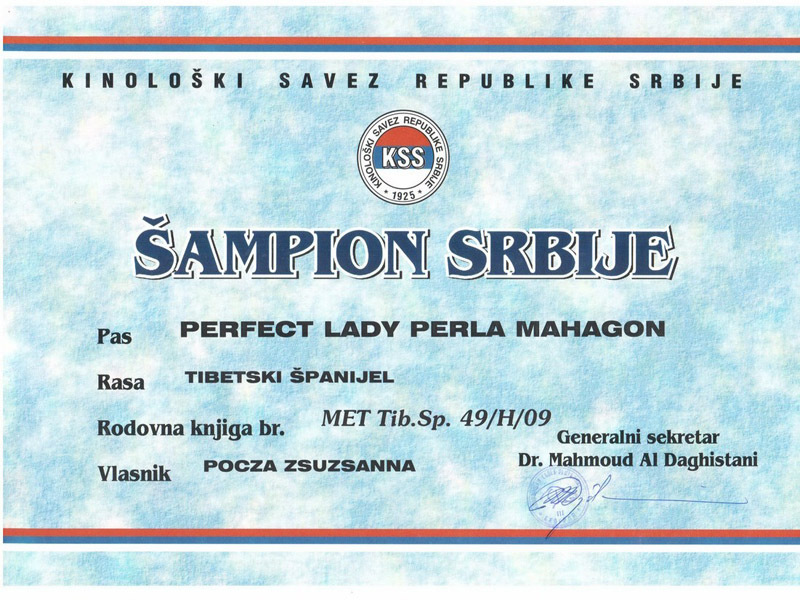 Her registered official name is Perfect Lady Perla Mahagon and she has excellent, champion ancestors. 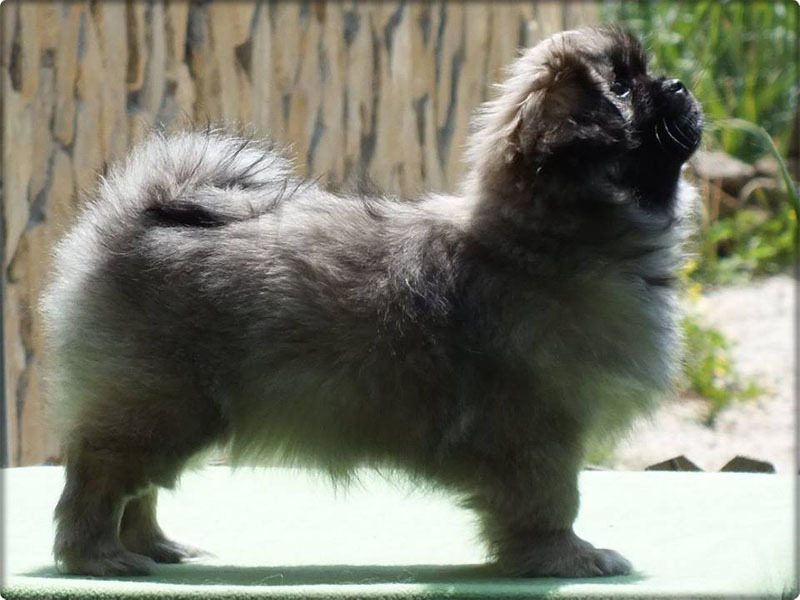 At right you can see her pedigree. 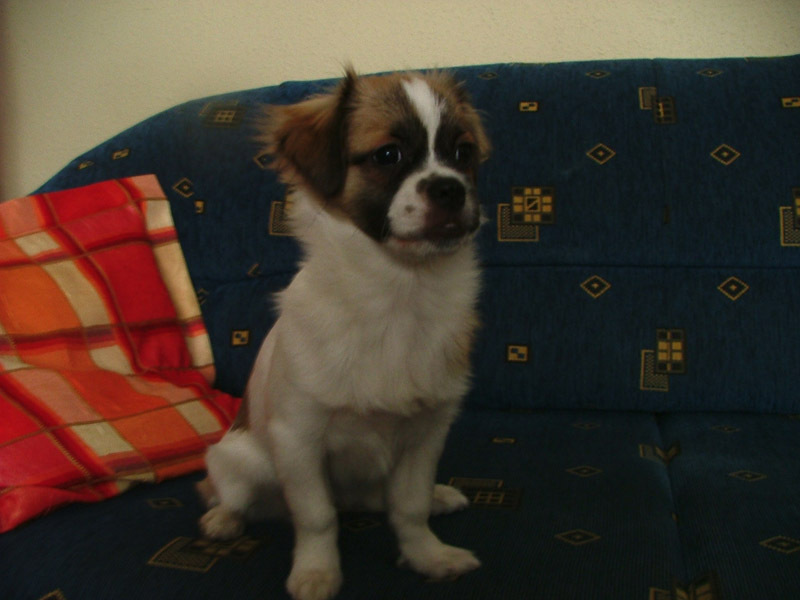 Mona is an active, inquisitive, smart little dog. 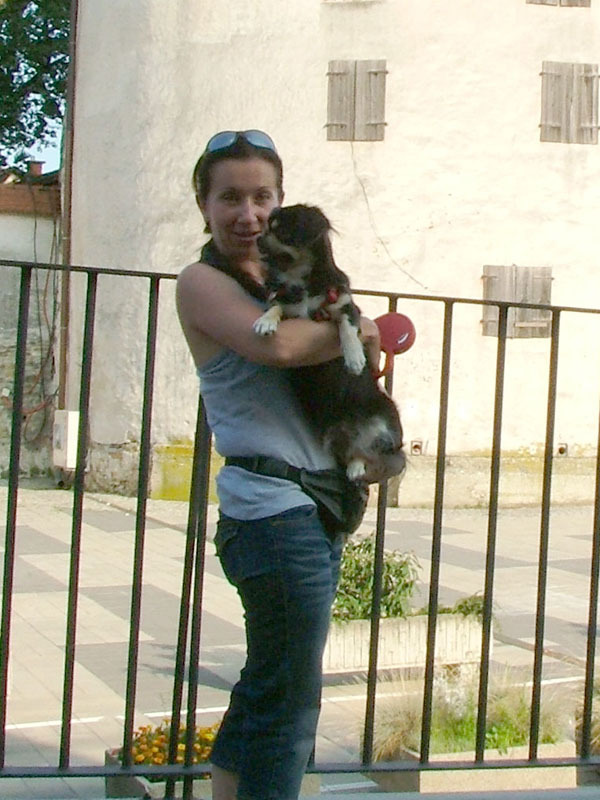 I made much effort on her education. 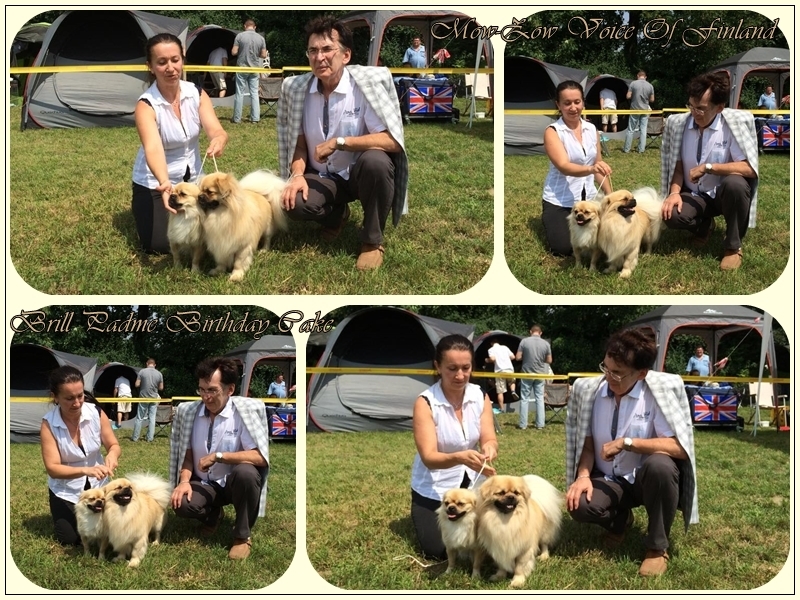 She was good at her dog shool, many thanks to her good teacher. 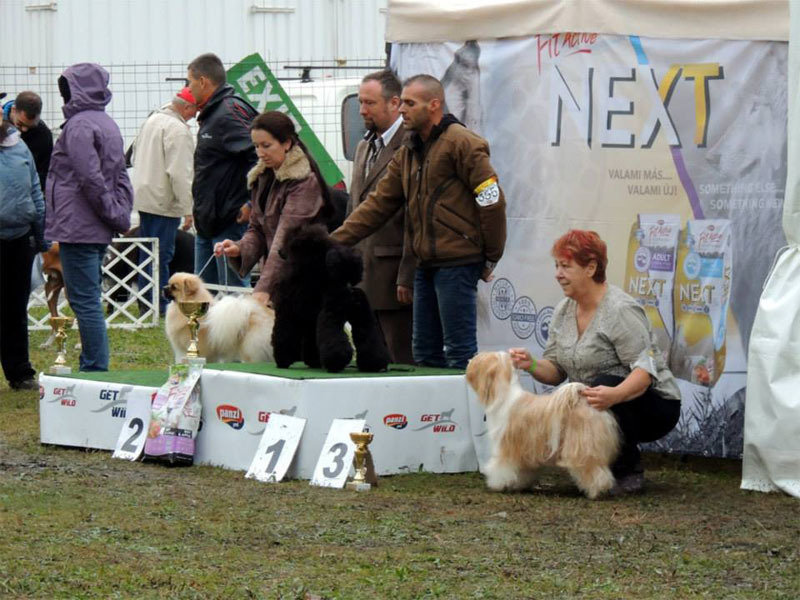 She became a real show-dog. 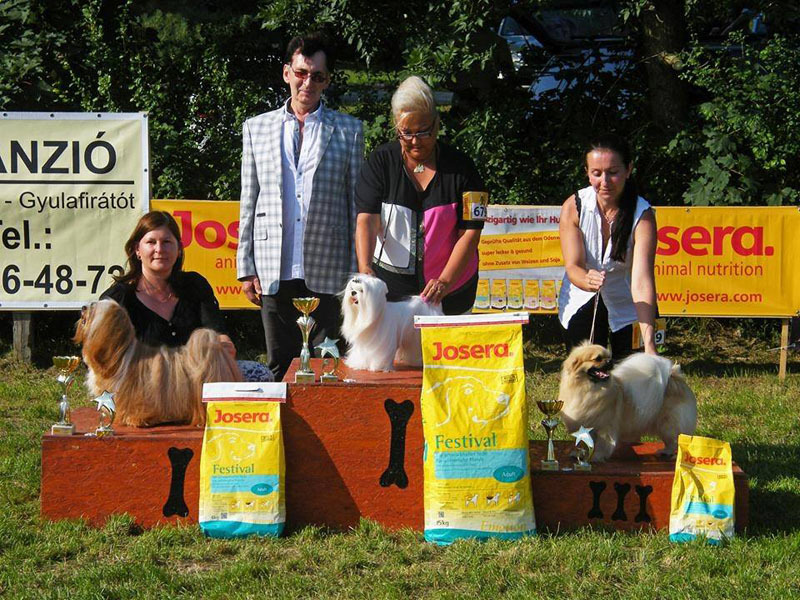 At the „Show Prizes” column you can read the news about the shows we attended and our results. 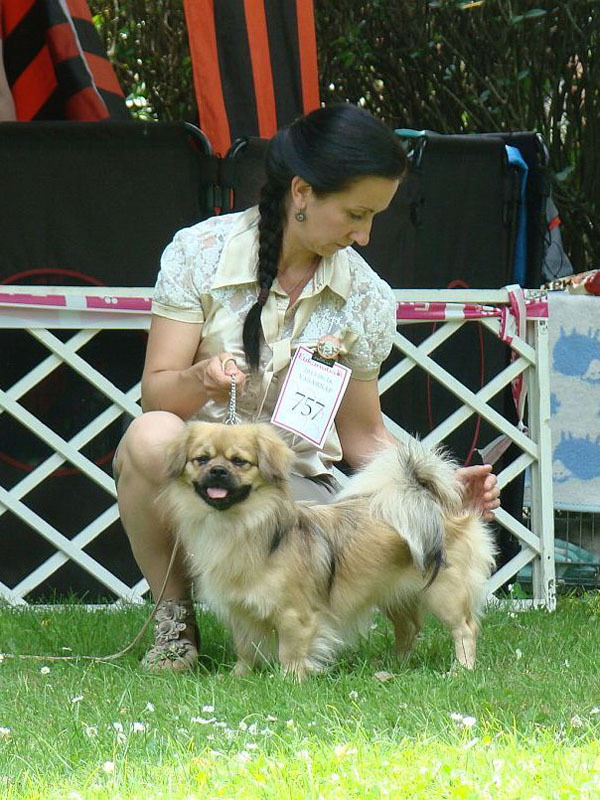 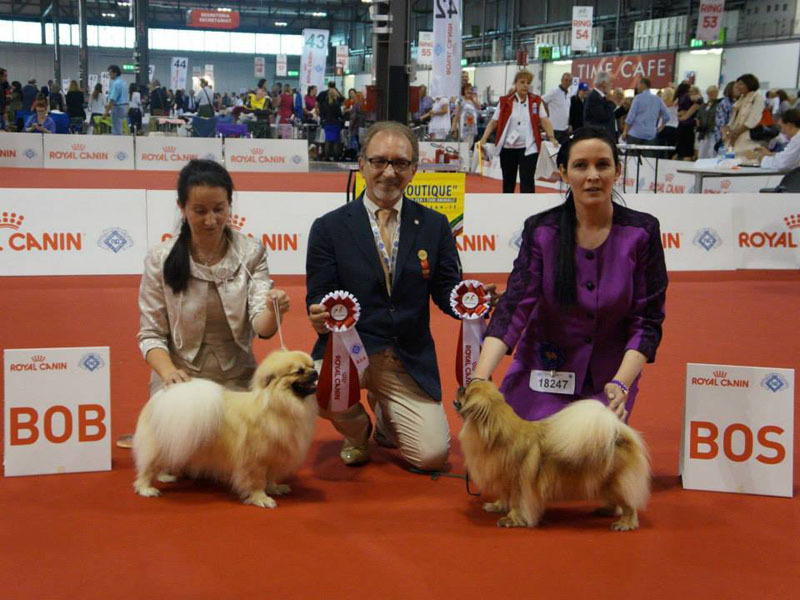 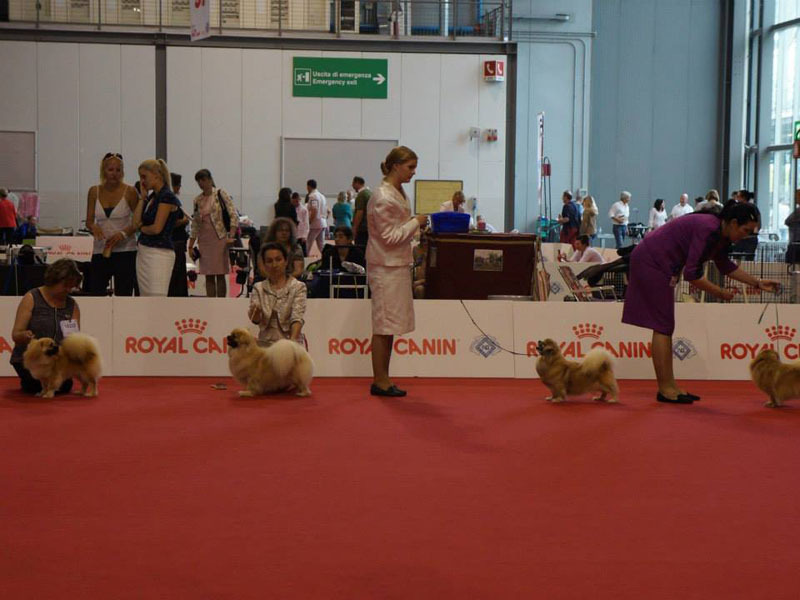 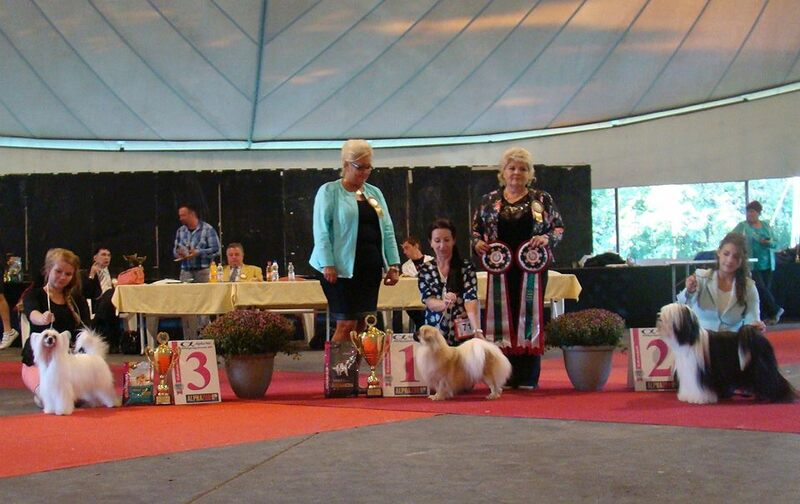 Mona has attended more than 80 dog shows and achieved many wonderful prizes. 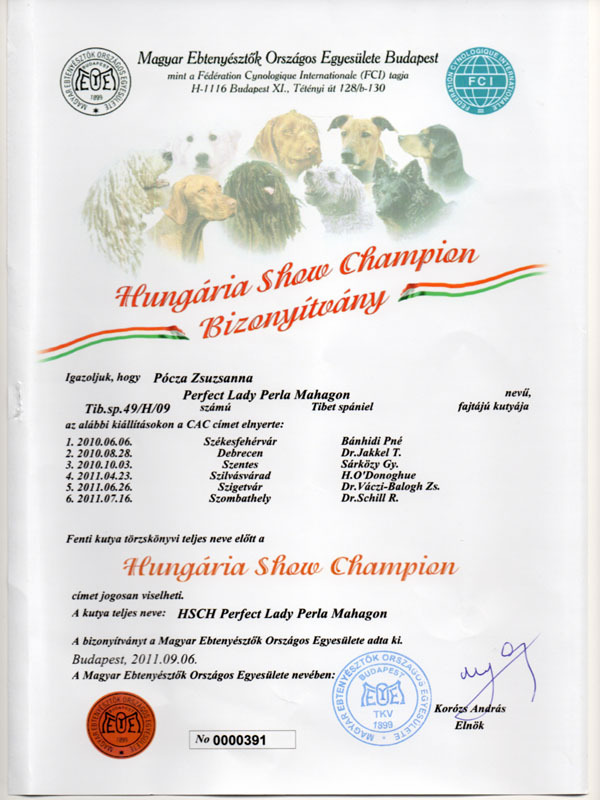 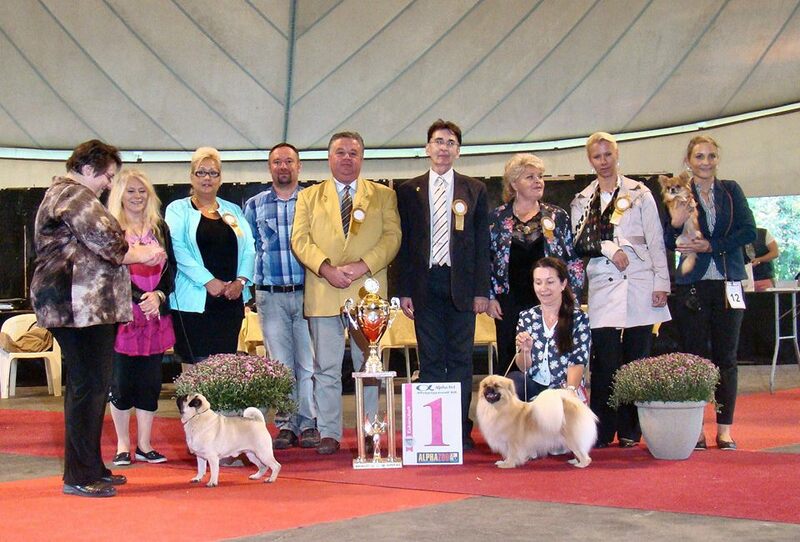 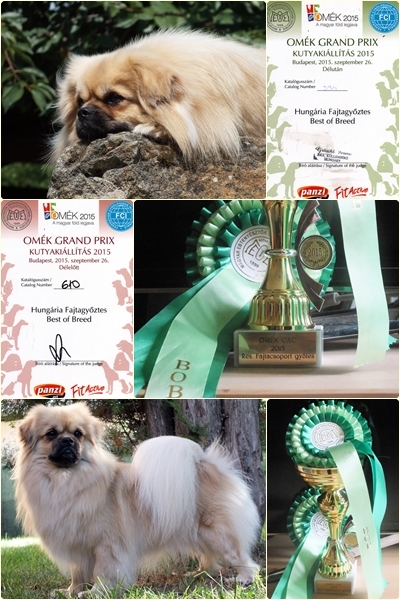 She became champion of 4 countries, slovakian grand champion, hungarian show champion and international champion. 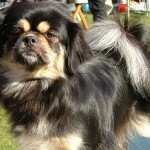 At the end of 2011 she gave birth to the litle Achilleus Brill Padme. 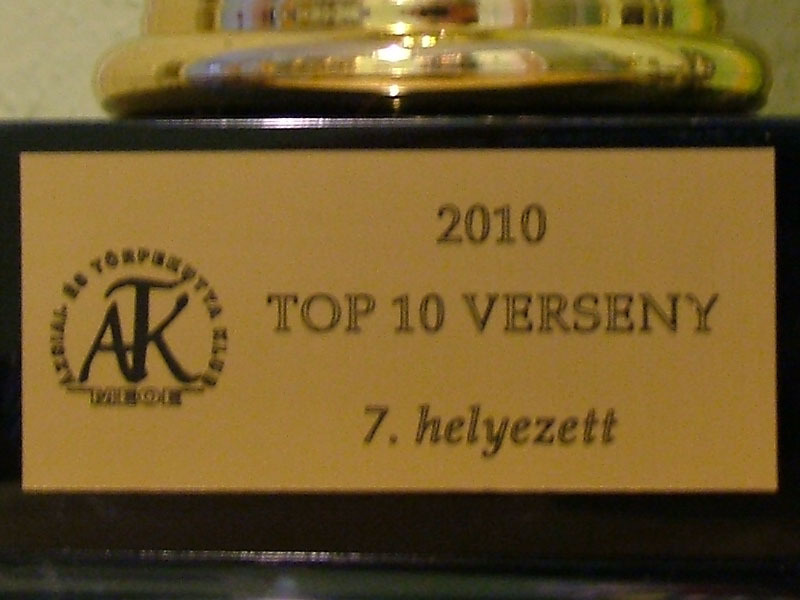 At the bottom you can see an exceprt of Mona championship awards. 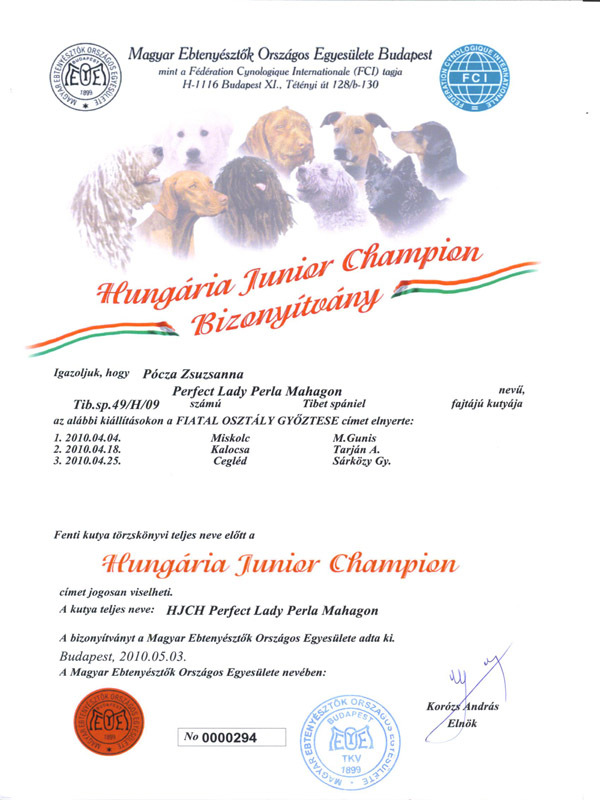 Here you can find the news about her! 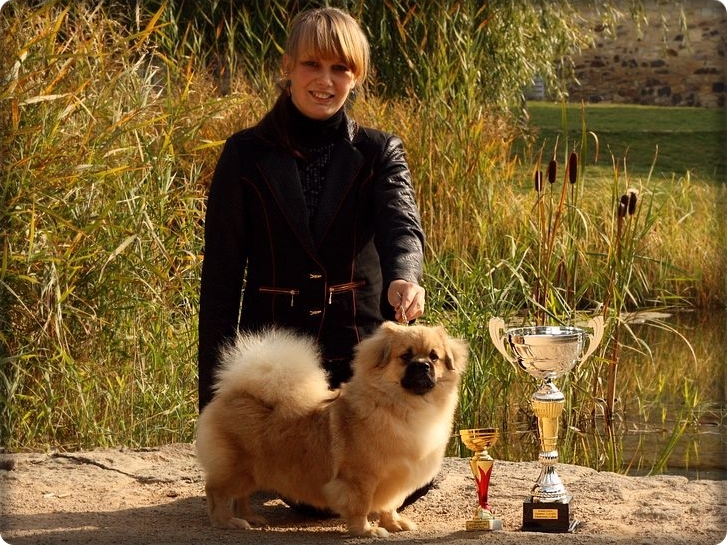 Have a look at our gallery of assorted Perfect Lady pictures! 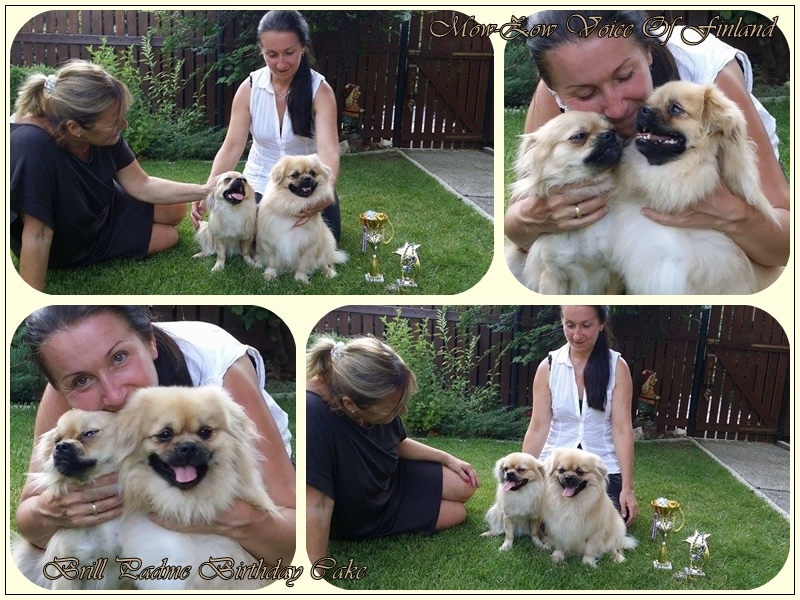 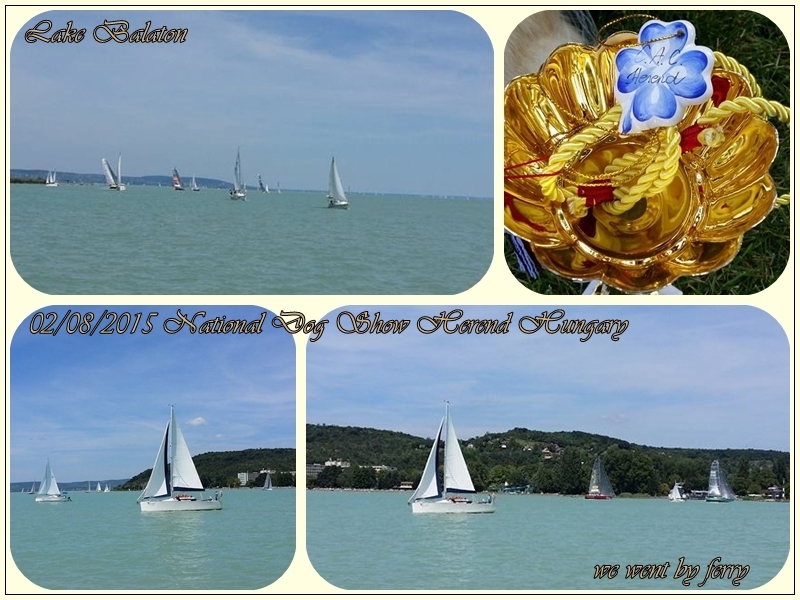 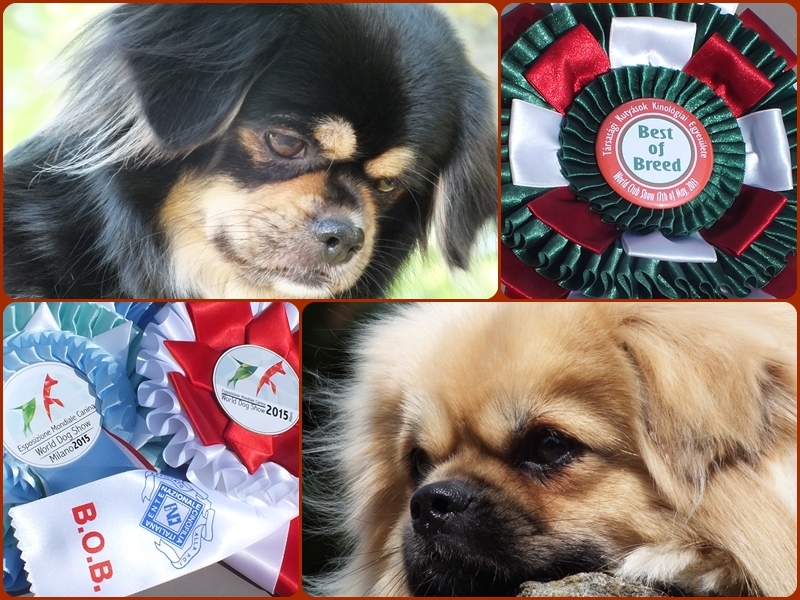 26/07/2015 Nisse won Best In Show in Arad (RO)!